Linwood Parks can help you find the perfect recreational vehicle, whether new or pre-owned, to suit you and your family. To find the perfect trailer for your needs, check out our list of authorized dealers. Park Model trailers are available for sale in a number of our parks. For information about our regulations on authorized dealers check the New Trailers & Authorized Dealers list on this page. 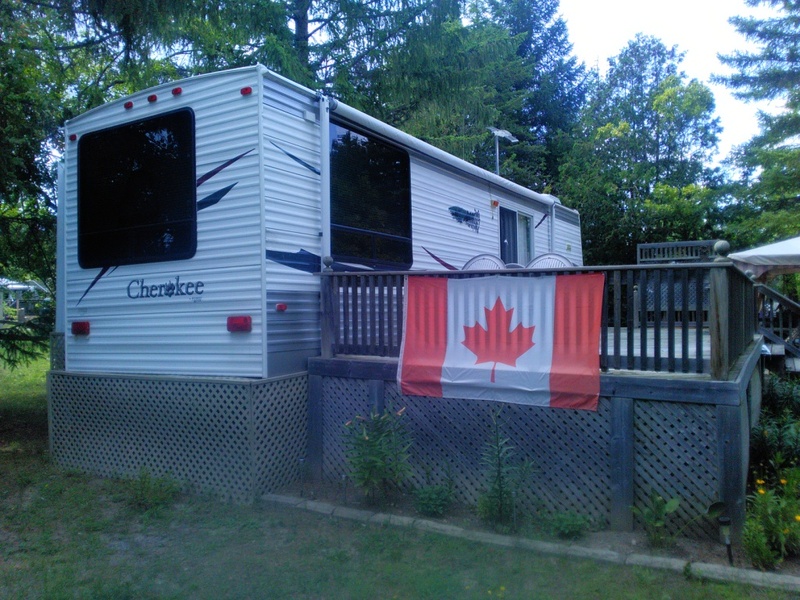 Many of our parks also feature a number of new and pre-owned RVs for sale, searchable by park. Some pre-owned RVs have already been set up on lots and are ready to use, so be sure to check the parks and regions you’re interested in for more details. No matter what type of RV you’re looking for, Linwood Parks has a wide selection of offerings to help make your vacations comfortable and memorable for years to come.